Shimla, the capital city of Himachal Pradesh has received a heavy spell of snowfall as of February 2016. The news of snowfall at Shimla in Feb 2016 came as a surprise as the city was witnessing sunny days from past few weeks and there were no signs of snow. However, the weather changed drastically and Shimla received a heavy snowfall lasting almost the whole day. Entire town of Shimla including trees, roads and roof tops were covered in a thick white blanket of snow. The latest snowfall has not just brought cheers among Shimla residents but also among tourists looking forward to a Shimla trip in order to see snow. Some areas received over 6 inches of snowfall resulting in road blocks and restricted movement of vehicles. Apart from Shimla, some other hill stations in Himachal Pradesh also received heavy snowfall in this 2016 season. These hill stations include – Kufri, Narkanda, Fagu, Kotkhai, Rohru etc. 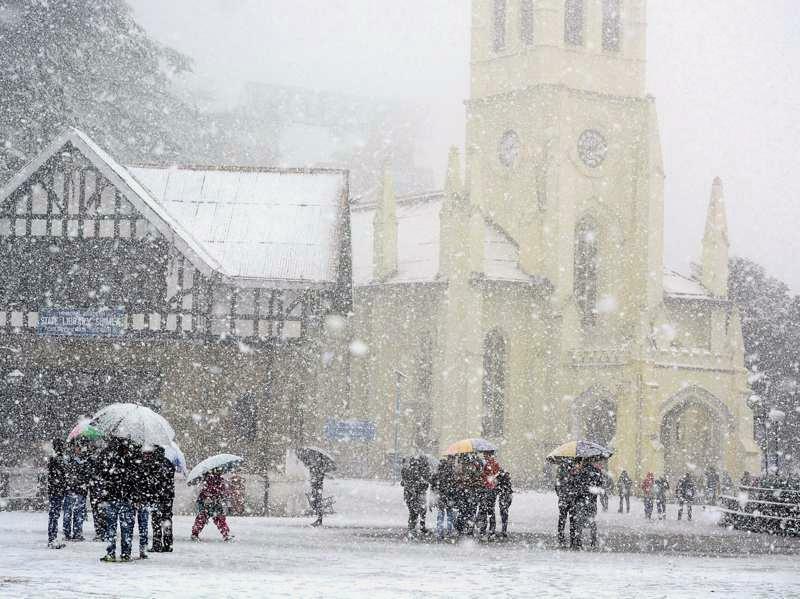 Earlier, Shimla had received snowfall on Christmas 2015 making it a white Christmas & New Year for 2015-2016 season. 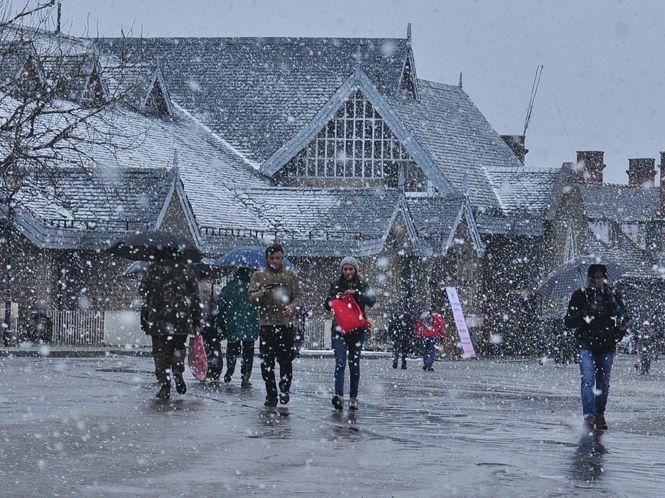 Tourists has thronged Shimla to see snowfall during those winter vacations. Now, it snowed after a long time as there was no snowfall at Shimla in the month of Jan 2016. People were not expecting such a heavy snowfall but the weather delighted the hills of Shimla. This snowfall in Shimla would be good for the 2016 apple season which would start from September – October as snow helps apple trees bear good fruit. More snow is expected in coming days. As it is Valentine’s Week, youngsters are delighted to hear the news of snowfall at Shimla and can’t just wait to celebrate these romantic days in the most awesome way. 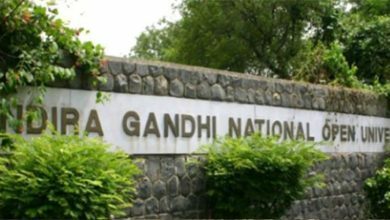 Chandigarh – Shimla highway saw a lot of vehicles – both cars and bikes with young couples going uphill to experience Valentine’s at snow clad Shimla.